For me, 2014 has been the best year of my life (apart from one thing, but that is way to personal to splash all over the internet). I have done some of the most incredible things and had so many moments where I have been overwhelmed with happiness. Of course, it hasn't been all smiles, there has been some extremely low points. But I am glad I have managed to overcome them and come out a lot stronger. I don't plan to make huge changes in 2015, I just want to keep things going as they are. So I have come up with some reasonable new year resolutions that I plan to stick to, as well as some goals I would like to achieve. 1) Continue to be happy. This year I have really tried to focus on being happy regardless of what life throws at me. I'm aiming to keep this up throughout 2015, just being happy and taking every opportunity that comes to me. I have seen a lot of things on Facebook and in the news recently and people giving packages to homeless people. Working in a homeless shelter on Christmas day is something I have wanted to do for years now, i have signed up to various sites but it seems they always have enough volunteers. But then I realised, its not just Christmas they need help in shelters, it's all throughout the year that's more important. 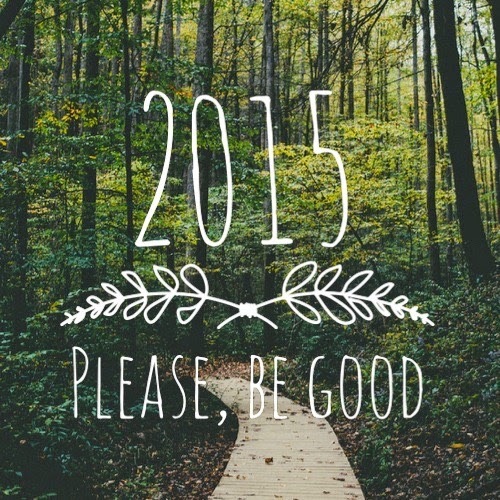 So in 2015, I want to give my time and help to people that really need it! 1) Get a first in three of my modules in university. This is a really big goal for me, I'm trying so hard to really put a lot of hard work into university this year. I'm not sure how different this will be for different universitys, but our 3 highest modules get carried forward to third year, meaning we will start third year with that grade, by working really hard in second year, I will take a lot of pressure off of third year. 2) Continue to push my blog forward. In 2014, my blog has developed so much, gaining more followers and a lot more views. In my eyes, the quality of my posts and photos have improved so much, I just want to keep this going. I don't have as many followers/views as a lot of other people, but to me it means so much. I get so excited every time I get a new followers or my views develop. I'm your newest subscriber! you have great goals for 2015 and it's great to hear of someone pursuing happiness and helping others. happy new year. 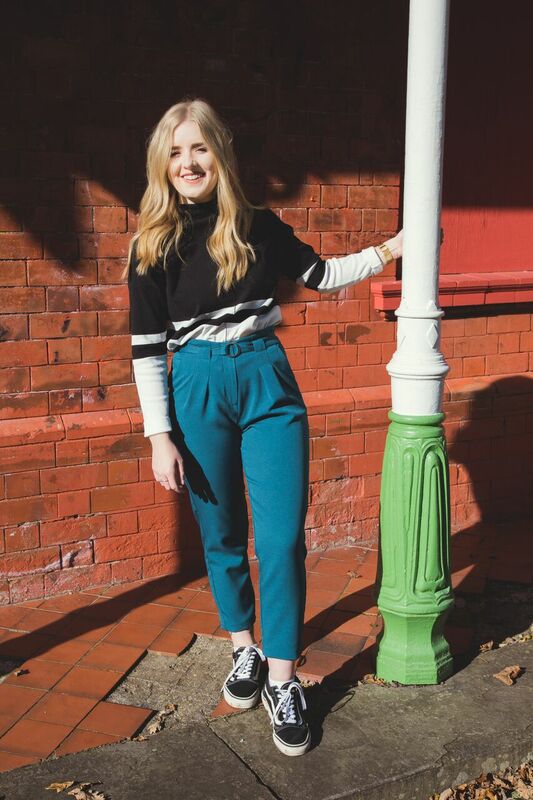 I really want to reach 600 bloglovin followers before the year is over (: great resolutions! Getting a 1st in your second year would be fab, what do you study? Good luck in the rest of your year, I hope you manage to stay happy and it's fab that you want to help out those less fortunate than yourself. aw this is such a lovely outlook to have on the year! Glad to hear 2014 was a great year for you, I hope 2015 will be even better!